How can I move-out the tenant? How can I move out the tenant? 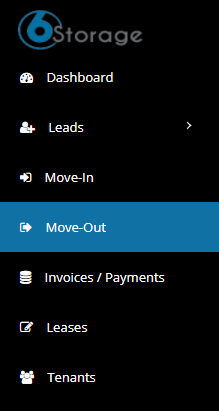 From the Main menu click on Move out. Search for a tenant you wish to Move out. Choose the desired date and click on Move out now button. You will be redirected to another page where you will have a tenant details. Click on unpaid radio button, It will display the list of unpaid invoice if tenant has a due.